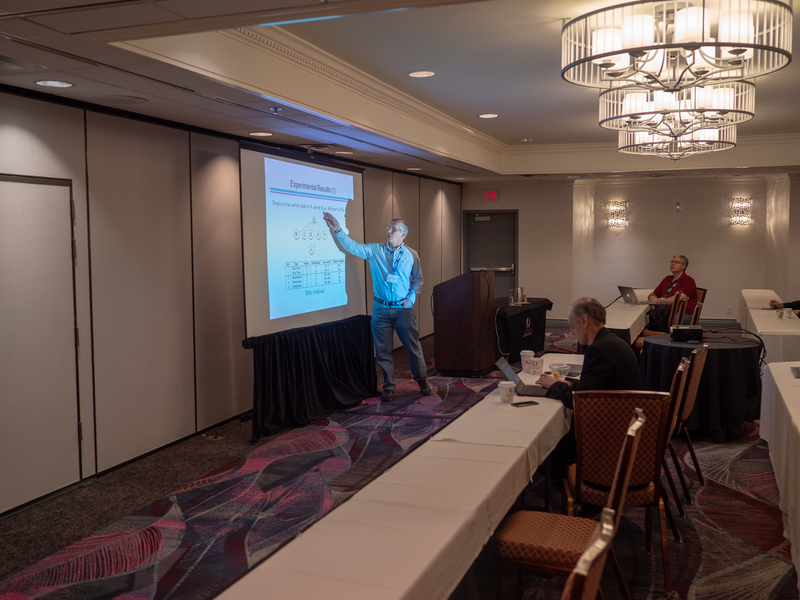 DFG SPP 1914 members Timo Hönig, Sebastian Trimpe and Klaus Wehrle have organized the 1st IEEE Workshop on Cyber-Physical Networking (CPN 2019), co-located with the IEEE Consumer Communications and Networking Conference (CCNC 2019) in Las Vegas, USA. 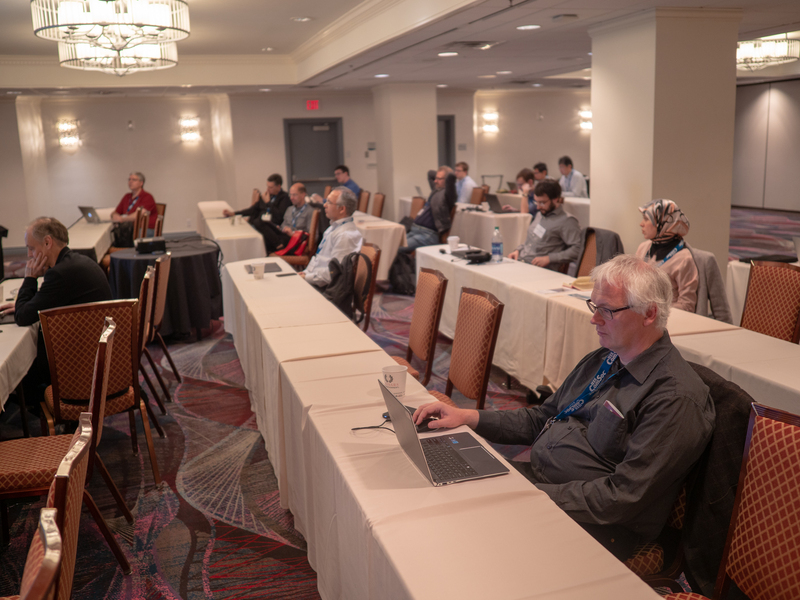 The workshop was held on January 11th, 2019 and included three keynotes by leading researchers in the systems community. Increasing the data rates of communication systems has been a major research objective of the past decades. The corresponding research efforts lead to the modern information society of today. Recently, we see a rapid spread of cyber-physical applications such as telemedicine, smart production and infrastructure systems. Such systems build the backbone for e.g. Industry 4.0 environments and operate with feedback control loops that are closed over communication channels and, thus, impose real-time requirements on the communication system. Predictably low latency is generally a desirable property, however, it challenges concurring requirements for high reliability, spectral, and energy efficiency in particular when wireless links used. Classical approaches for the independent design of communication and control have reached their limits for quite some time. The research objective in the area of cyber-physical networking is to develop a theoretical and practical basis for the paradigmatic change from throughput- to real-time-oriented communication in networked control systems. In order to meet the requirements of cyber-physical applications, a tight (horizontal and vertical) integration of all communication, control, and system components is necessary in order to fully exploit their individual elasticity and mutual adjustment potential. We understand cyber-physical networking as including all aspects of such a system, in particular network and communication, control and the physical system itself. 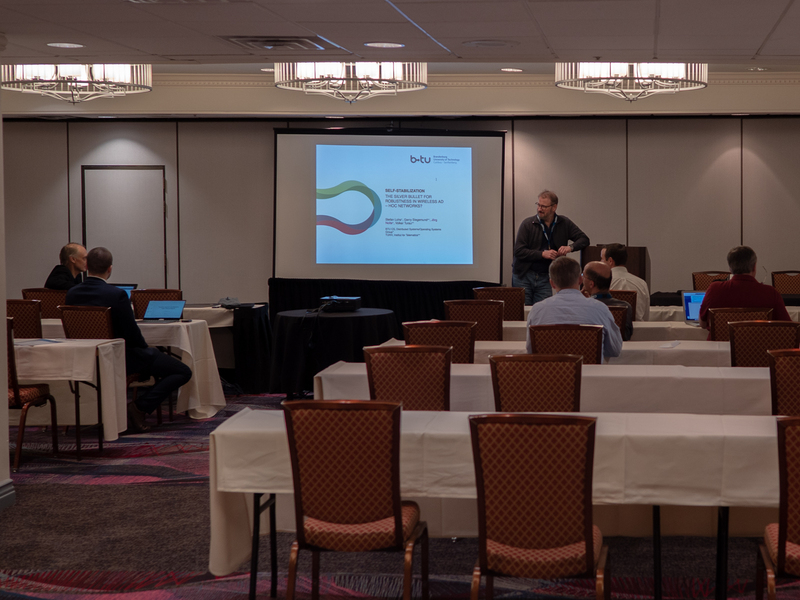 Ultimately, this workshop aims to bring together leading researchers in the area of communication, control and systems design - to share views on approaches to bring together these domains for enabling cyber-physical networking. We encourage the submission of courageous research ideas and proposals that explore the potential of cyber-physical networks, also off the beaten track. Submissions are encouraged to cover multiple of the following top-level topics. Please visit the workshop website at http://cpn2019.spp1914.de for further details.